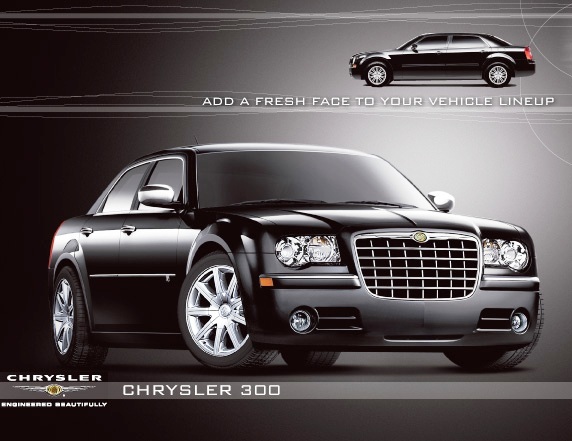 Toronto Wedding Limousine,Toronto Wedding Transportation Service,Toronto Top Rated Wedding Limousine Services Company,GTA Wedding Limousine Services,GTA Wedding Limo,Toronto Weddings Limos. gtachauffeurservices. Toronto Wedding Limousines Company has been serving the Greater Toronto Area and North America for the past 31 years. We provide dependable service with highly trained and qualified staff to handle any changes and new bookings. Our luxury fleet of stretch Limos, SUVs, Navigators, Excursions, Limo buses, highway coaches, vans, sedans and classic cars are maintained in top mechanical condition and kept immaculately clean. We accommodate a wide variety of transportation needs from a simple pickup and drop off to all day service,Friday and Sunday Wedding Limousine Services,Traditional Jewish Wedding Limousine Services,Toronto Jewish Wedding Limousine Services GTA Jewish Wedding Limousine Services. Our Limousine Service can accommodate large and small groups alike and provide Weddings & Airport Sedan and Limousine Service to Corporate Executives with busy agenda's. From our super fleet of all size Limousines and Luxury Sedans, you will enjoy our Services and arrive relaxed and refreshed at your final destination to your hotel or your business meeting. In our busines, Quality and Customer Service are our first priority. Chauffeured Services in Toronto and surrounding areas-$35.00 per hour for the first 8 hours.We drive your car for you. 6- Hour Wedding Package with our 2-3 passenger Corporate Sedan with Driver,Toronto and surrounging areas,Friday and sunday Weddings. We offer chauffeur driven car hire services in Toronto and surrounding areas,package $379.00 plus tax and gratuity. Lincoln 10 Passenger Limousine flat rate $777.00 plus tax and gratuity.